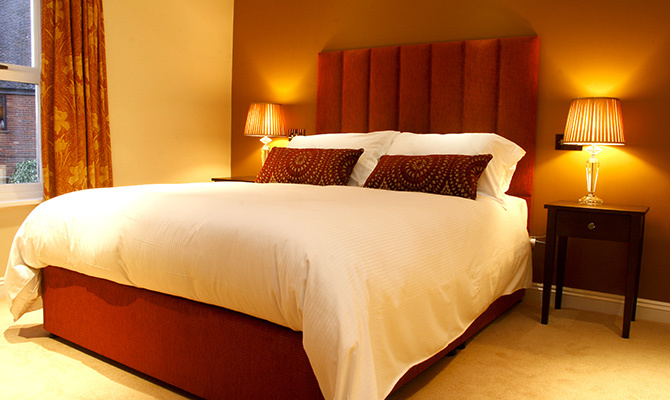 Brill is steeped in rich history dating back almost one thousand years. Its name is a combination of Byrthonic and Anglo Saxon words for “hill”. During the reign of Edward the Confessor, it was known as Brunhella. The Forest of Bernwode and was for a long time the property of the Crown. Edward the Confessor had a palace here and there is evidence that Kings Henry II, John, Henry III and Stephen all later held court at the palace. It remained until the time of Charles I, who turned the building into a Royal garrison during the English Civil War. This led to its destruction in 1643 by the Parliamentarian John Hampden. 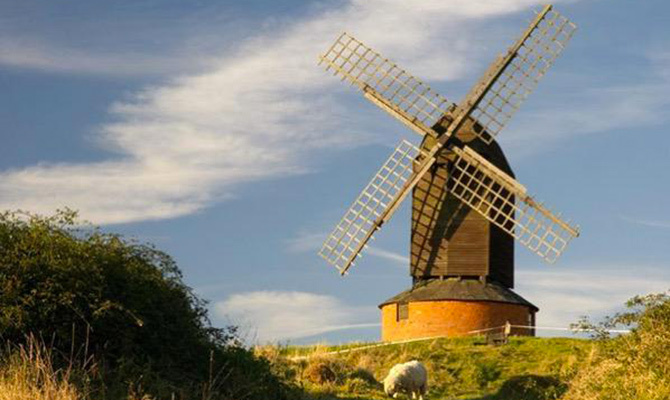 Brill’s most famous building today is its Grade II listed Windmill, that lies just next door to the Pheasant, and is one of the earliest and best-preserved examples of a post mill (the earliest type of European Windmill) in the UK. It has timbers that can be dated back to 1685. The Windmill underwent a major restoration project between 2007 and 2009. It is now owned by the village, and is open to visitors on Sunday afternoons between March and September. 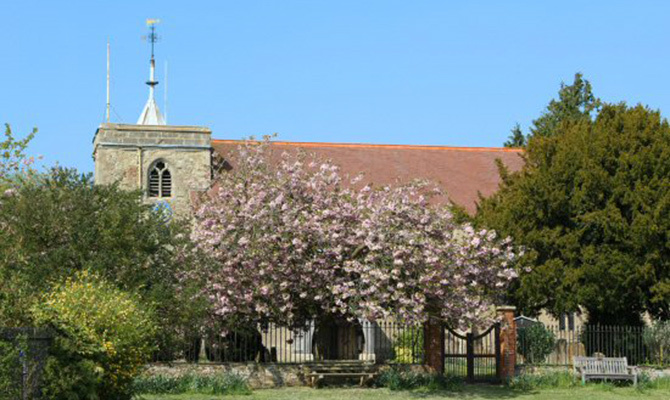 All Saints Church in Brill, which is still in use today, was built in the early 12th century, and the nave and the chancel essentially remain as the original Norman structures. Later modifications were made to the building, during the 13th, 15th, 17th and 19th centuries, and signs of this can be found in the chancel roof and the Gothic Revival east window amongst other areas. The church belonged to the Priory of St Frideswide, Oxford until the dissolution of the monasteries, during the reign of Henry VIII. It is well known that writers Roald Dahl and JRR Tolkien both spent time in Brill, Roald Dahl being from nearby Great Missenden, and Tolkien of course being based in Oxford for much of his life. 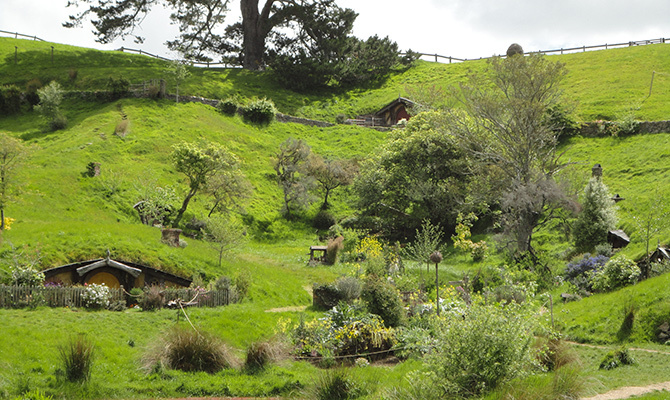 The name and various features of the village are renowned for being the inspiration for the town of Bree in The Lord of the Rings. Perhaps the Prancing Pony was based on our very own pub, but we don’t know that for sure! He also used other nearby places as part of the Shire, sometimes using the real names (eg Buckland). Although there is no evidence that we know of, it is easy to see, when walking around the Windmill on the undulating ground of Brill Common, that perhaps Hobbiton was also inspired by our village. If you close your eyes, you can almost imagine the hobbit holes, built into the mounds of earth. 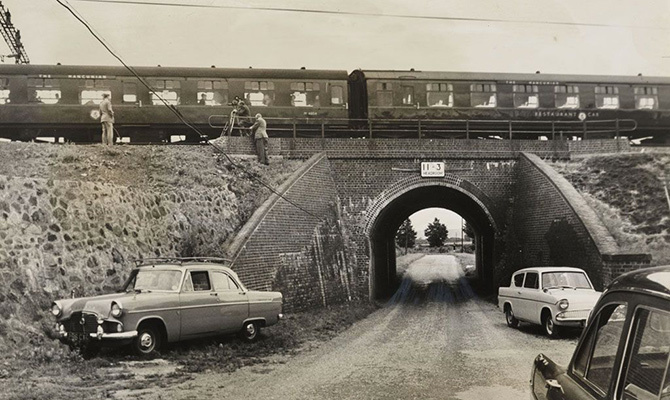 Brill’s other (rather more notorious) claim to fame is that Leatherslade farm, on the outskirts of the village, was the hideout for the perpetrators of the Great Train Robbery in 1963. They retreated there to lie low after the robbery and divide up the loot. One of the gang members failed to set light to the farm when they left, as he was ordered to, and it was eventually found by the Police who used evidence discovered there to help bring some of the gang members to justice.